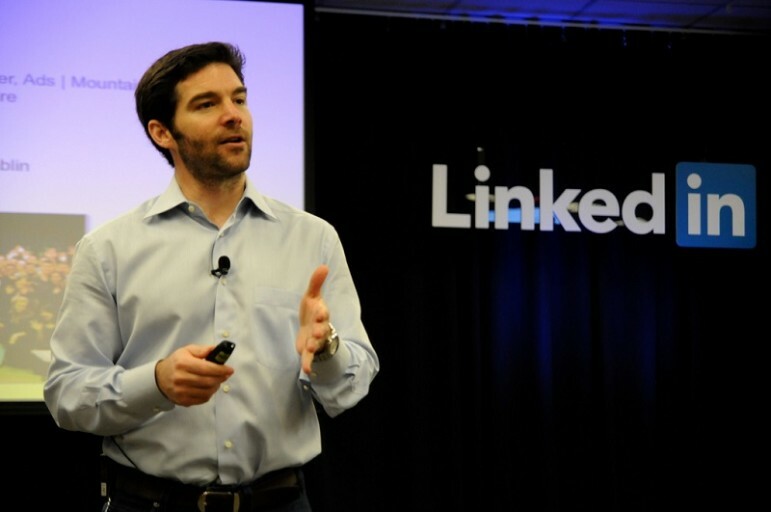 When LinkedIn’s compensation committee recently presented Jeff Weiner with his annual stock package valued at $14M, he refused it; asking them to put it back into the stock pool for employees. Weiner’s move is likely designed to communicate fairness and boost morale among LinkedIn employees who have felt the impact of the company’s stock price plunge last month, which eliminated $11 billion in market value. This gesture echoes that of Jack Dorsey, CEO of fellow tech giant Twitter, who donated $200 million in stock to his employees after a round of massive layoffs at the company. At Gravity Payments, CEO Dan Price opted to reduce his own salary from $1 million to $70,000, vowing to pay no employee less than that. The premise behind such actions is to motivate through setting an environment that shares both risk and reward, and it is generally accompanies by more transparency. The hoped-for outcome of sharing of information and profits is a more engaged and committed workforce. Weiner and Dorsey mark new action by CEOs who are taking the issue of executive compensation and pay ratios into their own hands. While executive pay has been in the spotlight since the passage of the Dodd-Frank financial reform bill in 2010, it was just last year that the SEC passed a rule enforcing one of Dodd-Frank’s key provisions, requiring public corporations to reveal the ratio of CEO pay to that of the median worker. We have been covering the importance, benefits, and challenges of pay ratios—the ratio between the highest paid executives and the lowest and median employee salaries—in both the corporate and nonprofit sector. In the nonprofit sector, some organizations are moving beyond publishing ratios and enacting firm policies that cap compensation for executive leadership. Organizations such as the National Council for Voluntary Organizations and Mary’s Meals have enacted these policies in order to communicate solidarity between executives and employees and to ensure balance and authenticity when working with impoverished communities. While pay ratios promote equity and transparency, some organizations have struggled to attract the level of talent they need when those ratios are enforced. Médecins Sans Frontières UK had to pull back on its pay ratio of 3:1, ultimately shifting it from a hardline policy to more of a guideline, stating that the capped level of executive director pay had become uncompetitive. “Nevertheless, we remain committed to making sure that our executive director’s pay is kept at a fair level so that it is viewed positively by our staff and supporters,” stated an MSF UK spokesperson. While this balance between transparency and competitiveness may challenge a spectrum of organizations ranging from the smallest nonprofits to the largest corporations, demonstrating and following through on a commitment to fairness on compensation is clearly becoming even more critical to employees and organizational culture more broadly. This is what appears to be motivating LinkedIn’s Weiner in this latest move. Imperative and NYU report that “purpose-driven workers” are more valuable to employers than workers motivated by other things. Only 28% of the population is purpose-driven, but—no surprise—nonprofits have more than their share of such folk.